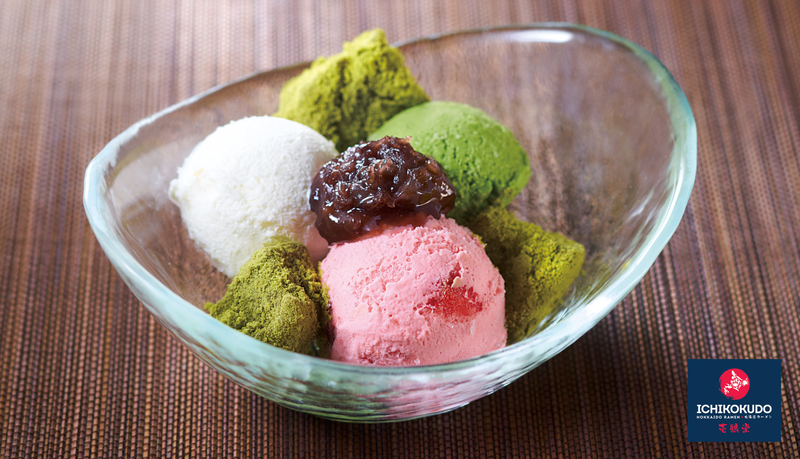 Enjoy a free Assorted Ice Cream with Warabimochi & Red Beans worth $4.90 at Ichikokudo Ramen on your birthday! Simply purchase a main menu item (ramen or rice bowl) to enjoy the free Ice-Cream. *Promotion valid within 3 days of your birthday (day before, day itself OR day after). ID must be presented to the staff upon order for verification purposes. From now till 30 Jun 2019. Ichikokudo Ramen is located at North Wing, #B1-135.